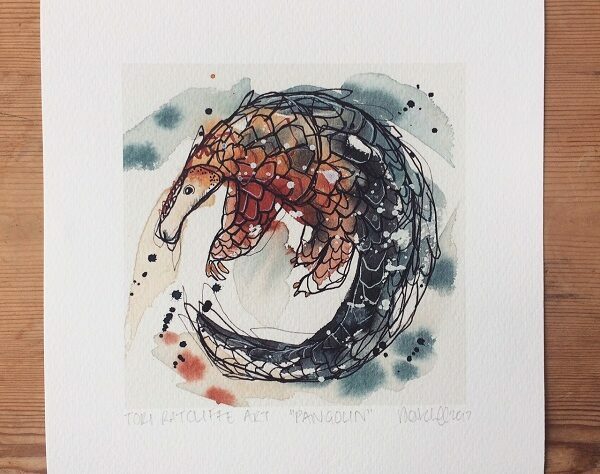 Artist Tori Ratcliffe has teamed up with World Land Trust (WLT) for a special sale of limited edition prints of her pangolin portrait in time for World Pangolin Day on 17 February. 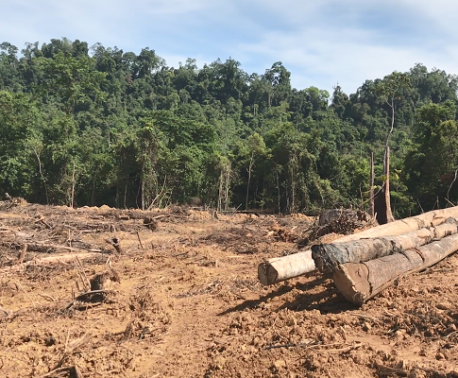 The signed and numbered prints are currently available in the WLT shop, with 100 per cent of profits going towards conserving the Borneo Rainforest habitat of the Sunda Pangolin in Kinabatangan. Tori was moved to support pangolin conservation when she came across an article with detailed photographic portraits describing the threats they face from poaching and habitat destruction. 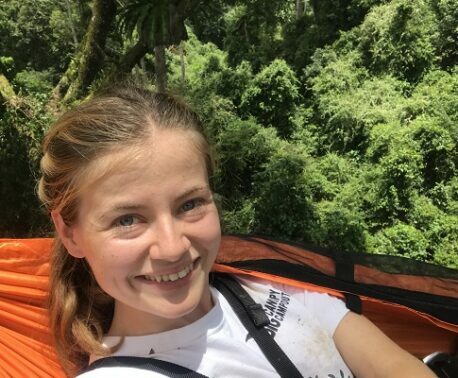 “I thought they were so unique looking and was saddened to hear of their plight, especially when they are described as such gentle animals,” Tori told WLT. Tori uses a combination of watercolour and pen. She says that when she began pursuing art she was too impatient for the traditional methods, “So I developed my own unique style; applying the paint first in a loose expressive manner and then drawing the fine details afterwards in pen. “This lively painting style enables me to express the life and vitality of my chosen subject, with the pen strokes working to contradict the chaos of the paint, anchoring the piece together. Its great fun watching the splodges of paint slowly turn into an animal. Tori has worked with WLT before to produce wildlife cards and prints with her distinctive watercolour style and supports a range of other wildlife conservation charities on her online shop.